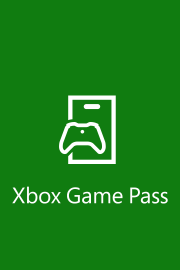 LICENSE KEY FROM Xbox Game Pass 30 Days DISPLAYED IN THE BROWSER WINDOW AND COME ON YOUR E-MAIL AUTOMATICALLY AFTER PAYMENT !!! Xbox Game Pass is a subscription to games for Xbox One, Xbox Play Anywhere and Xbox 360 (with backwards compatibility) for Xbox One consoles. To access the games you need an active subscription. Games included in the subscription may change over time, may depend on the country and may not be available in all countries. - Sign in to Xbox One (make sure you are signed in to the Microsoft account for which you want to redeem the code). - Click the Xbox button to open the guide, and then select Home. - Scroll to the right and select the Store tab. - Enter the 25-digit code, and then follow the on-screen instructions. Do not enter hyphens: the system will take care of them automatically. - Hover over your account link (in the upper right corner of the screen) a menu will appear, click the "Activate code" button. - Click “Confirm” again to assign your account key. 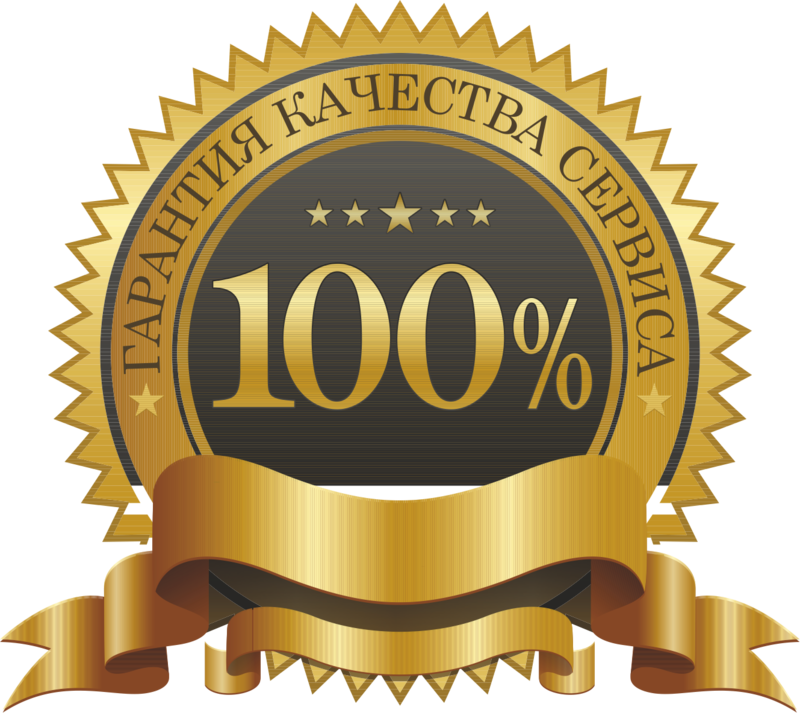 Всё работает , спасибо продавцу .